MY MOTHER INSTILLED IN ME the love of music. When I was 3 1/2 years old, she started teaching me the piano. When I was 8, I began flute lessons and together, my mother and I took an incredible musical journey. At 12, I joined my mother, a violinist in the New Bedford Symphony Orchestra, in playing Smetana Moldau Suite. My flute teacher, Faust Fiore, was first flute, and I was second. In High School we also played together in the Fall River Symphony, where I was first flute and Mom played second violin not far from my seat. My mother was in the audience of my every musical adventure: All Eastern Orchestra, under the baton of Benjamin Zander, Young Artist Showcase, WQXR New York, Carnegie Hall with the MIT Symphony Orchestra, Longwood Symphony Orchestra — every competition and recital. We had a great time. I’m happy to report that my son Richard, age 12, has now been playing the violin for 8 years. On Saturdays, he is a student at the San Francisco Conservatory of Music in the Pre-College Division studying music theory, violin, chamber music, and playing in the orchestra. MY FATHER ALWAYS ENCOURAGED ME TO WRITE A BOOK. Driving each morning for the past 17 years to my orthodontic office, I would call my father and tell him about the things we were doing at Gorczyca Orthodontics for our patients, for our community, and for our referring doctors. He loved hearing about these special things and thought other dentists would, too. When I was a student at Harvard School of Dental Medicine, I had the opportunity to study at Harvard School of Public Health in the Department of Health Management and Policy. There, I attended my first marketing lectures and started to understand the importance and broad-reaching effects of marketing in the healthcare industry. I learned that marketing involves many things including case studies, comparisons, differentiation, product analysis, demographics, communities, and target audiences. Marketing is about personal preferences, branding and customer service. Marketing is the ability to move others and direct them toward what we have to offer—dentistry. This perspective is valuable to all dental professionals in the marketing of their business, the dental practice. My book It All Starts with Marketing—201 Marketing Tips for Growing a Dental Practice is a collection of ideas, experiences, and strategies I used to gain new patients and grow my orthodontic practice from scratch from the ground up. I hope that several of these tips will be helpful to its readers, especially those dentists just starting out who may need a little help, encouragement, a positive push or a “you-can-do-it” cheer to make them feel more empowered to persevere. I hope this book is also useful to those who have been in practice for several years—those who are looking for a few new ideas to help make their patients feel special, their team more engaged, and their dental office just a little more fun. My father was the most positive, loving, and optimistic person I have ever met. He was so looking forward to the release of this first book. I received the first final printed copy on July 30, 2013. I lost my dad two days earlier. Ultimately, we all encourage ourselves. For me personally, this book will not only be the story of marketing at Gorczyca Orthodontics in Antioch, California, but also a reflection of the beautiful memories of the morning phone conversations I would have with my dad. Dr. Ann Marie Gorczyca is a Clinical Adjunct Professor of Orthodontics at the Arthur A. Dugoni School of Dentistry, University of the Pacific, where she speaks on practice management topics including marketing, teamwork, treatment coordination, customer service, management systems, and human resource management. She was a marketing speaker at the 2011, 2012, and 2014 American Association of Orthodontists (AAO) Annual Sessions. Formerly a faculty member at UCSF School of Dentistry, she has received teaching awards from UCSF and University of the Pacific Dental Schools. OVER ONE THIRD OF THE WORLD’S POPULATION has undergone orthodontic treatment at some point in their life. That’s a lot of people! In the past, orthodontic treatment was typically a luxury reserved for the wealthy or those with extreme cases of orthodontic deformations. Today, getting braces is a routine procedure that can beautify your smile and improve your oral health. But how did braces become what they are today? Having a perfect smile isn’t a modern idea; early forms of braces in Egypt have been discovered by archaeologists in mummified remains. Cords made from animal intestines were wrapped around or run along the teeth in an attempt to close gaps. More evidence of primitive orthodontic procedures from as early as 1000 B.C. has been found in ancient Greece and Rome. When preparing the body for the afterlife, these ancient civilizations would put a type of mouthguard onto the body to protect the deceased wearer’s teeth from collapsing inwards after time and make sure they looked good in the afterlife. During the 18th century, two books were written that made significant strides in the field of dentistry and orthodontics. In 1728, “The Surgeon’s Dentist” was written by Pierre Fauchard, in which he discusses the idea of a device he called a “bandeau.” It was similar to a mouthguard and was thought to help teeth stay in their intended position. Pierre Bourdet, dentist to the King of France, wrote “The Dentist’s Art” 30 years later and made the discovery that wisdom teeth could be removed to avoid dental crowding, a common cause of misaligned teeth. In 1819, Christophe-Francois Delabarre was the first to use a wire “crib” placed over each set of two teeth. This was the earliest version of braces that most closely resembles the one we see today. The actual term “braces” wasn’t used until the 1900s. 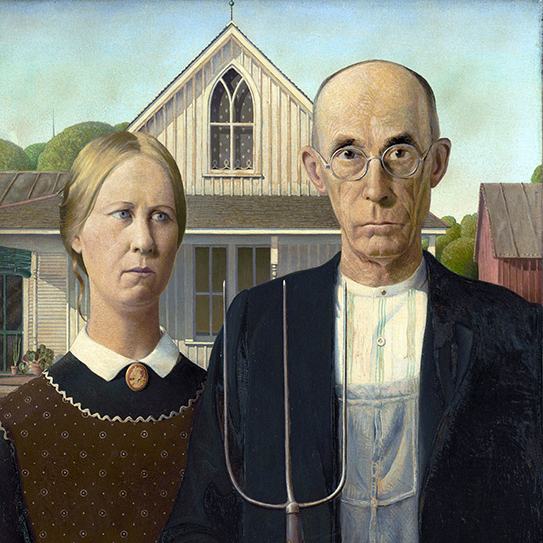 Braces of the 20th century, however, were very different from the ones we think of today. Bands were wrapped around each tooth and connected between teeth by a wire. Dentists used various materials for braces including ivory, silver, gold, copper, zinc, and even wood! Everything changed in the 1970s with the advent of stainless steel, used for wiring, and dental adhesive, which allowed brackets to stick onto the face of each tooth. 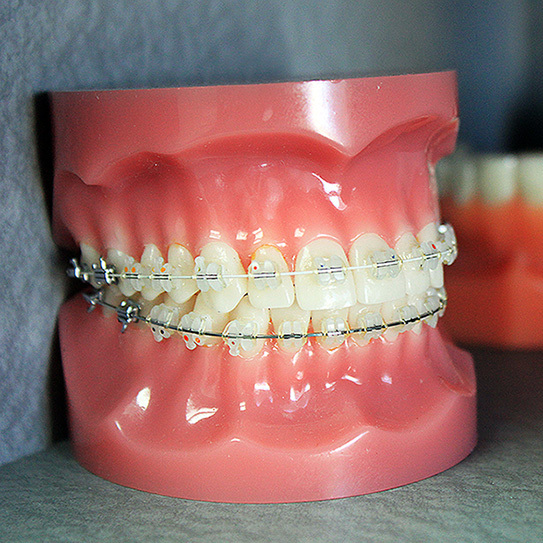 These advances made braces significantly less painful and allowed for shorter treatment times! Invisible aligners, popularized in 1997, advanced the technology of braces further still. 3D computer technology combined with the idea of translucent plastic retainers now allows people to obtain a beautiful smile without having metal brackets attached to the teeth. From the ancient Egyptians to the dentist of King Louis XV and all the way to the present, we’ve learned a lot about straightening teeth. Orthodontic dentistry has advanced tremendously over the last 3,000 years and we’re proud to say that obtaining a straighter smile has never been easier or more rewarding! If you have questions, visit us at Gorczyca Orthodontics, Antioch, CA www.clubbraces.com. 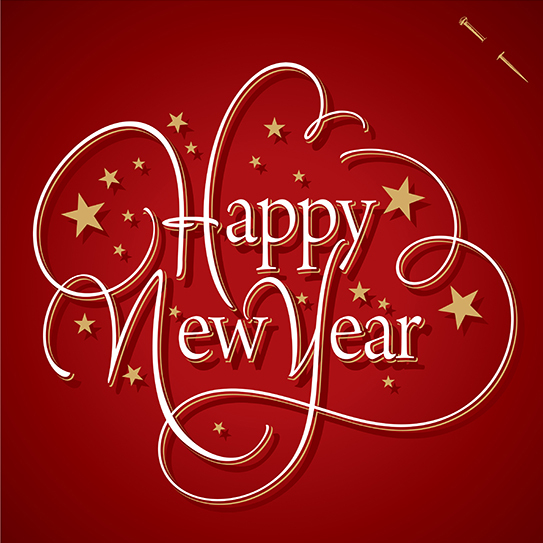 Call us at (925) 757-9000. Thank you for being a valued patient and trusting us with your smile! Top image by Flickr user East Midtown used under Creative Commons Attribution-Sharealike 4.0 license. Image cropped and modified from original. YOUR SMILE IS AN expression of who you are. It is that special thing that greets a friend, celebrates all of life’s joyful moments, and makes someone’s day that much brighter. We know how important your smile is to you and those around you. That’s why Dr. Gorczyca is a member of the American Association of Orthodontists (AAO), so we can always provide the best and most up-to-date care to our patients! All orthodontists are dentists, but not all dentists are orthodontists. Orthodontists go to four years of dental school, and beyond that, two to three more years of a full-time graduate school residency program to specialize in orthodontics. Orthodontists are experts in straightening and aligning teeth to create healthy, beautiful smiles for all of our patients. The American Association of Orthodontists is the world’s oldest and largest dental specialty organization. Only the orthodontists that have received a rigorous education at an accredited orthodontics specialty program can be granted membership in the AAO. Because Dr. Gorczyca is an AAO member, you can trust that all orthodontic treatment performed at our practice meets the highest standards of quality, ethics and aesthetics. What Does Being An AAO Member Mean For Our Patients? Providing orthodontic treatment is not just straightening teeth. Excellent and comprehensive orthodontic treatment requires a scientific and artistic working knowledge of functional occlusion (bite function), TMJ form and function, growth and development of the jaws and teeth, material science of the appliances used, and the biology of tooth movement bio-mechanics. It's not just gluing braces onto teeth. And, it can't be learned in a weekend course. This is why it is so important to have your orthodontic treatment done by an educated orthodontist who is a member of the American Association of Orthodontists. Harm can be done by moving teeth too fast, moving teeth to an unstable position, or not maintaining teeth in a stable position for a long enough time prior to braces removal. This is especially true when teeth are moved in the direction of coming farther into the mouth (extrusion). Time needs to be given to allow the bone to remodel around the new tooth position. Full stability around teeth moved by orthodontics takes one year to reach it's maximum strength. This is why wearing your retainer when braces are removed is so important. Your orthodontist will monitor your teeth during this retention period. Only graduates of orthodontic residency programs can be members of the American Association of Orthodontists. Only orthodontists can call themselves orthodontists. It is important for the public be aware that orthodontists receive extensive training and continuing educational training throughout their careers in order to be able to provide the best orthodontic care possible to their patients. Our number one priority is our patients’ safety and satisfaction. We’re always willing to go the extra mile to ensure that we are providing the best care to every single person who comes into our office! As an AAO member, Dr. Gorczyca is constantly improving her skills and learning how to better serve you. Why? Because you deserve the smile of your dreams, and we’re here to make that dream a reality! To find an orthodontists near you, visit the American Association of Orthodontists at www.mylifemysmile.org or call Gorczyca Orthodontics at (925)757-9000 in Antioch, California. 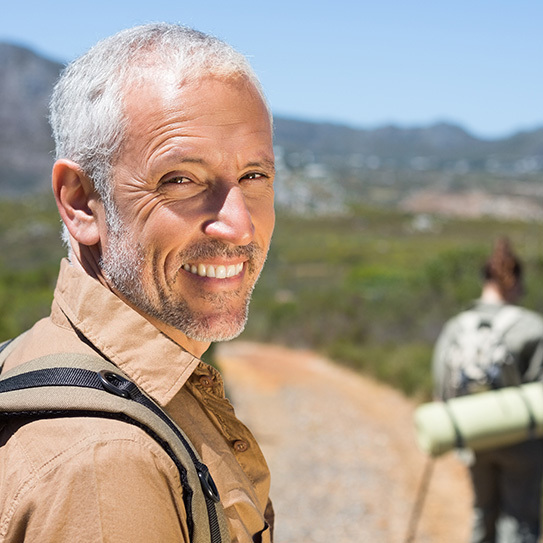 When it comes to braces, aligners, and retainers, an AAO orthodontist is the smart choice. THE DEER VALLEY PROFESSIONAL BUILDING has a new dentist in town. Dr. Nathan Simarro has joined his twin brother Ryan in the practice of Miller and Simarro. Ryan is older than Nathan by a mere six minutes. 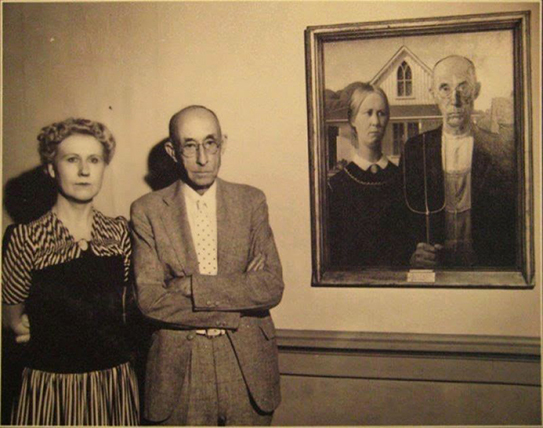 Nonetheless, he is the oldest of the Dr. Simarro twins. I guess their practice will now be called Miller and the Simarro Brothers! Dr. Miller was originally an associate of Dr. Jim Green who built the Deer Valley Dental Professional Building at 5201 Deer Valley Road, in Antioch. Dr. Ryan Simarro joined the practice of Dr. Mark Miller in 2013. Dr. Nathan Simarro took one year off before dental school to study Spanish language and culture at Alcala de Heneares in Madrid, Spain. After dental school, he practiced at a nonprofit, Las Clinicas del Camino Real in Ventura, California. This week he was reunited with his twin in their practice in Antioch, California. The Simarro dental twins are graduates of Deer Valley High School located right next door to their dental practice. Now, many of their high school teachers are their patients! Giving back to the community which they came from is very important to Drs. Ryan and Nathan Simarro. Their family has been rooted in Antioch and Brentwood for over 60 years. They are happy to see new patients many of whom are neighbors, classmates, family, and friends. Drs. Ryan and Nathan bring difference strengths to their joint practice based on their varied experiences and educational background. Ryan is very cosmetically focused and one of the only providers of Lumineers; and in 2016 was the #1 Lumineer provider in the the San Francisco Bay Area. Nathan enjoys working with children and has seen young patients as early as one month old. Together, Drs. Simarro are also providing All on Four dentistry offering dental implants and full mouth reconstruction to dental patients with extensive dental needs. Help Us Welcome Our Dental Neighbors! We are so happy to have the Drs. Simarro at The Deer Valley Dental Professional Building. Find them at www.millerandsimarrodentalcare.com or call them at (925)754-6020. Here's to your dental health! FOR ME, going to the hygienist is like a mini vacation. I love my dental hygienist and the great work that she does. When I arrive at my 6-month hygiene appointment, my hygienist gives me a warm blanket heated in the dryer for one minute before I am seated. This blanket is so warm and cozy. Snuggling here in the dental chair for an instant gives me the feeling of a luxury hotel. Cool jazz plays in the background while my teeth are gently cleaned. My hygienist does not talk excessively during our appointment. She lets me relax. As a busy orthodontist, wife and mother, I appreciate this time very much. I can close my eyes and unwind. This is a rare and enjoyable time. An aroma candle burns in the hallway. It smells great. A hint of the fragrance makes it's way into the cleaning room and hides the scent of my own breath. My hygienist polishes my teeth with my favorite flavored pumas. I think it is cherry. It tastes so good I almost want to eat it. It reminds me of how much I loved having my teeth cleaned as a child and is probably one of the reasons why I became a dentist. After polishing my teeth, my hygienist hands me a warm towel heated in the microwave. I wipe and freshen my face. For an instant, I feel like I'm in the clouds flying Transatlantic First Class. My hygienist then schedules my next cleaning at my convenience. She fills her own schedule. No need to bother the front desk. She schedules the appointment right then and there in the treatment room. She saves me time and the front desk additional work. On my way out, I'm handed a goody bag with a new toothbrush, toothpaste, and floss. I'm now equipped to achieve excellence in oral hygiene and I don't want to let my hygienist down. After a little small talk with the lovely ladies at the front desk, I take a few pieces of my favorite orange Trident sugar-free gum displayed in a little clothe covered basket. It taste great and I feel great. I just can't wait to come back and get my teeth cleaned again next time. My hygienist gets a 5 star rating not only for excellence in clinical care but also for excellence in customer service. She is so sweet and also amazing! Thank you, Wendy, for all that you do. Happy National Dental Hygiene Month to all of our wonderful dental hygienists from Gorczyca Orthodontics, Antioch, California www.clubbraces.com. THERE’S NO NEED to live with missing teeth. Your missing teeth can be replaced with permanent dental implants. Replacement of your missing teeth may require orthodontic treatment with braces or Invisalign prior to implant placement. 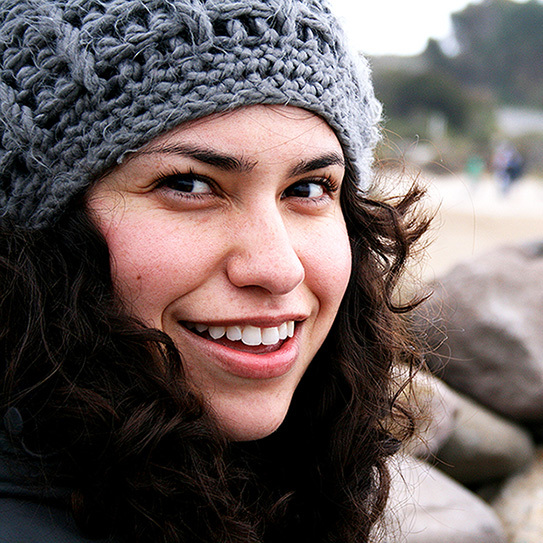 Orthodontic treatment can open tooth spaces for ideal implant placement, an excellent bite, and a beautiful smile. Your implant sites may need ridge augmentation (bone grafting) to increase bone in areas where teeth have been missing for a long time. Ridge augmentation will make your implants more stable and your teeth and gums more aesthetic. If you have questions about how to get started replacing your missing teeth, call us at Gorczyca Orthodontics in Antioch, CA 925-757-9000. We will assemble your tooth replacement team of a general dentist, oral surgeon, and orthodontist. We will work together to treatment plan your case and give you the smile of your dreams. There's no need to live with missing teeth. Give yourself the gift of a cute smile at any age. EVERYTHING'S PUMPKIN SPICE this time of year at Gorczyca Orthodontics in Antioch, California. Once the colder weather arrives, morning patients visit our refreshment center for a cup of coffee, tea, or hot chocolate. Pumpkin spice coffee is part of our menu. Add a little whipped cream, sprinkles, and a side cinnamon roll and Viola! You're in pumpkin spice heaven! On Fridays, for your convenience, Gorczyca Orthodontics opens at 8:00 a.m. If you need a little relaxation, come early or stay late for your appointment and enjoy a refreshment. We love seeing you, taking care of you, and talking with you. We consider you part of our orthodontic family. Hospitality is a core value at Gorczyca Orthodontics. We strive for clinical excellence, outstanding customer service, and a great patient experience. We are committed to making your orthodontic visits the best possible. Take time to let us know how we can make your stay and treatment at Gorczyca Orthodontics even more enjoyable. Give us your customer feedback and let us know how we may serve you best. Gorczyca Orthodontics is located at 5201 Deer Valley Road in Antioch, California. Call us at (925) 757-9000 or find us at www.clubbraces.com for your orthodontic needs. We appreciate you and your referrals of family and friends to our practice. 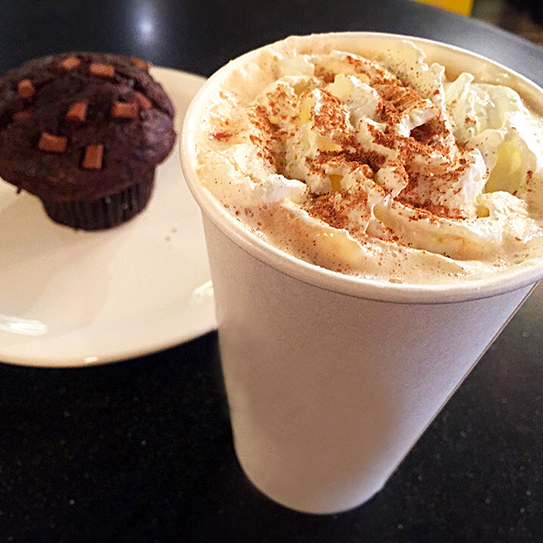 We look forward to seeing you soon and sharing some pumpkin spice and everything nice. Top image by Flickr user hirotomo t used under Creative Commons Attribution-Sharealike 4.0 license. Image cropped and modified from original. OK... If you’re already a Twitter user, you get it... So, just follow us! Why Follow Our Practice On Twitter? Whether or not you are already a Twitter user, you can click on the icon below to see our Twitter feed or follow us on Twitter @DrGorczyca or @GorczycaOrtho. Then, you can decide if you’d like to sign up for your own Twitter account! You can also find us at Gorczyca Orthodontics www.clubbraces.com at 5201 Deer Valley Road, Suite 1A in Antioch, California 94531 or call us at (925) 757-9000. ONE BY ONE, over and over, cute and tasty, fun flavored, multi-colored jelly beans violently attack your teeth and your oral hygiene. Caught in a braces dragnet, jelly beans may sit for hours on your teeth spreading their sugar leading to plaque formation and enamel decalcification. Eaten before bed without brushing, jelly beans are like an oral hygiene nuclear attack. Chewy, sticky, and hard, jelly beans adhere to your braces and teeth making it difficult for your saliva and tongue to wash them away. 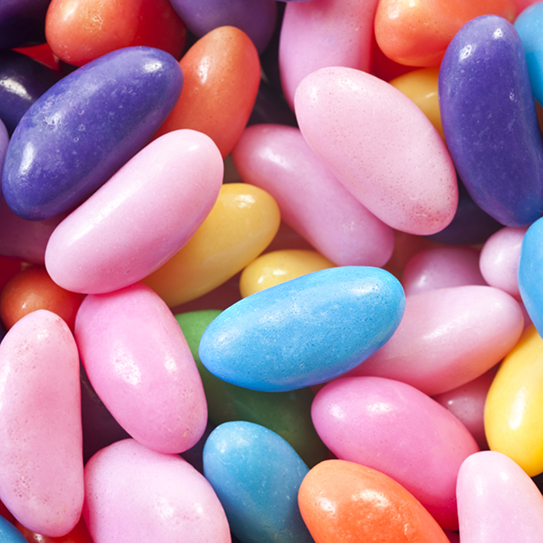 Like a sugar invasion, jelly beans set up camp and coat your teeth with their stickiness which can only be removed by brushing and flossing. Cavity producing bacteria love to eat jelly beans even more than you do! They eat the jelly beans and produce acid which damages your tooth enamel and causes tooth decay. Long term, jelly beans create holes in your teeth called cavities. Be sure to brush and floss your teeth as soon as possible after eating jelly beans. 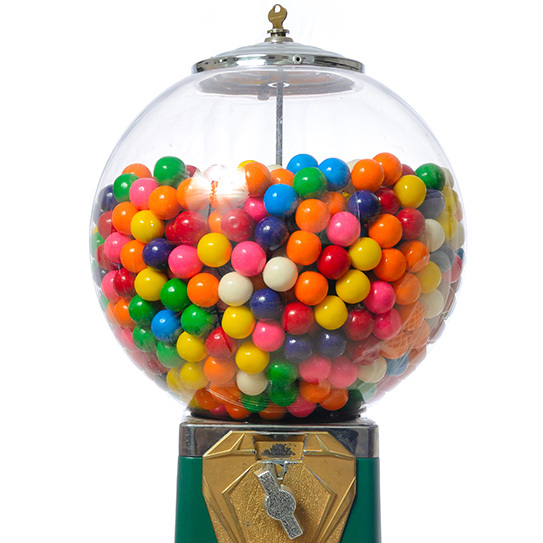 If you're a jelly bean eater, consider adding a plaque prevention rinse to your oral hygiene regimen. Brush for two minutes twice per day, floss, and visit your dentist and hygienist regularly twice per year for excellent oral hygiene. Orthodontist Dr. Ann Marie Gorczyca recommends eating jelly beans in moderation and avoiding jelly beans if you have braces. Find us at www.clubbraces.com. Be sure to drink water and brush and floss as soon as you can after eating jelly beans. Prevent your dental hygiene attack of the jelly beans. WHAT IF YOU'RE 13 YEARS OLD AND you still have a baby tooth? 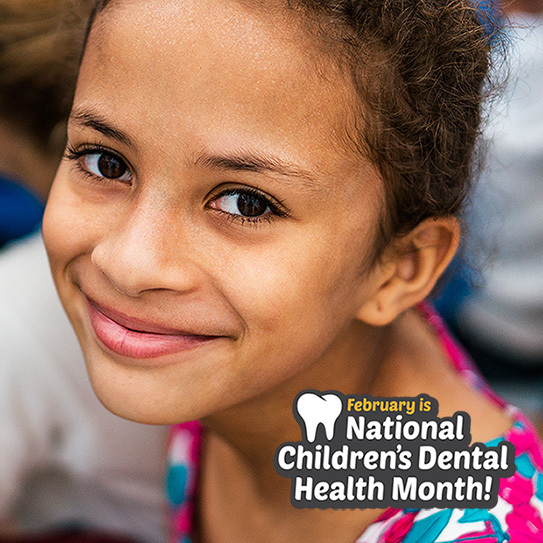 A baby tooth at age 13 indicates an orthodontic and dental health problem. Most children lose their last baby tooth by age 12. Girls can be up to two years earlier than boys and lose their last baby tooth by age 10. Boys could lose their last baby tooth as late as age 13. In either case, boys or girls, baby teeth present after age 13 are cause for concern. If you or your child are over the age of 13 and still have a baby tooth, it is important to have an orthodontic examination with an orthodontist as soon as possible. #1: Your baby tooth is stuck to the bone (ankylosed). It will not fall out on it's own. The permanent tooth below is unable to push the baby tooth out. This baby tooth needs to be extracted as soon as possible. #2: The baby tooth is mechanically blocked from falling out. It is obstructed by crowded side teeth. It can't make an exit, like being too wide for a doorway. There is crowding and braces are needed to allow the baby tooth to fall out or be extracted. #3: The permanent tooth below is crooked, malpositioned, or sizeways and can't push the baby tooth out. The permanent tooth in the bone under the baby tooth is is in a poor position and will never come into the mouth without orthodontic treatment. Even if the baby tooth is extracted the permanent tooth will not come into the mouth. Your orthodontist and oral surgeon can bring this impacted permanent tooth into position by removing the baby tooth, exposing the permanent tooth, and then moving it with braces into the mouth. #4: A permanent tooth is missing. Below the baby tooth there is a missing permanent tooth. You have tooth agenesis (congenitally missing tooth). You will need to maintain this baby tooth as long as possible and replace it with a dental implant or bridge in the future. If your general dentist has told you or your child that there is still a baby tooth at age 13, see an orthodontist as soon as possible. 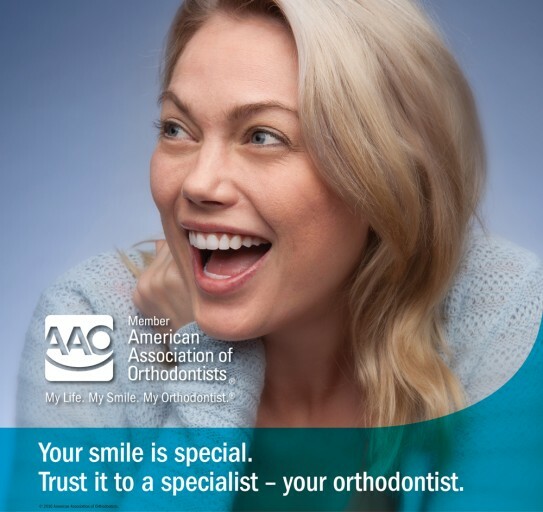 To find an orthodontist in you area, contact the American Association of Orthodontist at www.mylifemysmile.com. At 13 years old, you're not a baby any longer. Take care of your last baby tooth today to find out how you can restore dental health. and to working with you. Happy Holidays from all of us at Gorczyca Orthodontics. Gorczyca Orthodontnics, www.clubbraces.com (925) 757-9000 in Antioch, California. Don't Bob For Apples With Braces! BOBBING FOR APPLES is a game often played on Halloween. Fill a large tub with water and less dense apples will float. Catch the apples with your teeth with your hands behind your back. What fun! Bobbing is called "dooking" (i.e. ducking) in Scotland. In Northern England, bobbing for apples is called apple ducking or duck-apple. 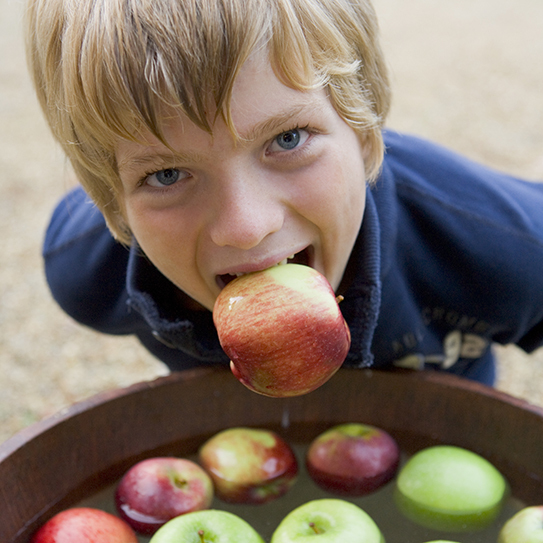 In Ireland, mainly in Kerry County, apple bobbing is known as Snap Apple. In Newfoundland and Labrador, Snap Apple Night is Halloween. The tradition of bobbing for apples dates back to the Roman invasion of Britain. Young unmarried people would try to bite into the apple by either bobbing for or eating an apple hanging on the string. Those who were successful were thought to be the next to marry. Bobbing For Apples? Braces Beware! If you have braces, DON'T play bobbing for apples! Your braces will break off. This is no fun at all! You will need to go back to your orthodontic office for an emergency appointment. This may produce upset parents and teachers. There may even be an orthodontic charge to replace your carelessly broken braces. YIKES! Although you cannot bob for apples with braces, look on the bright side. By not bobbing for apples, you will be avoiding an unsanitary game where a number of individuals have placed their entire heads, mouths, and saliva into the same bowl of water. In addition, you will avoiding the Roman belief that you will be marrying soon, in addition to not breaking your orthodontic brackets. TRICK-OR-TREATING is said to have originated from the medieval practice of “mumming,” a Northern European practice of masked persons parading the streets and visiting neighboring houses on feast days. In North America, “guising” was first reported in 1911 in Kingston, Ontario where disguised children visited house-to-house around the neighborhood. The term “trick-or-treat” first appears in 1927 in the Blackie Herald newspaper of Alberta, Canada. The treat soon became known to be an oral health nightmare, candy. Trick-or-treating is a fun activity. 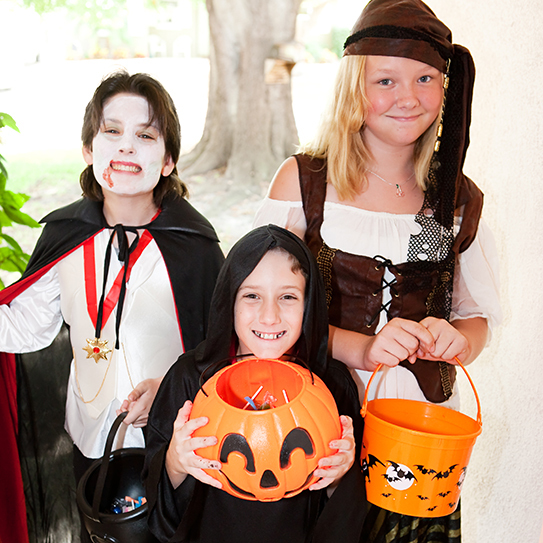 Children, with and without braces, will recieve a myriad of Halloween treats. An apple may be given. Some homes may give a fruit or granola bar. Generous relatives may even distribute a coin. Dentists may give a toothbrush. But most homes will be giving out candy. Although apples are a healthy treat, care must be given to cut the apples into small bite size pieces in order to not break off the orthodontic brackets. Chewy, sticky, hard candy is to be avoided. This includes Starbursts, jawbreakers, Twizzlers, skittles, and gum. Chewy sticky hard candy will not only break your orthodontic brackets but also loosen your orthodontic bands. Nuts in general are to be avoided. These can be found in not only granola bars that are hard with big nuts but also in some candies such as Almond Joys. What Treats Can Someone In Braces Eat On Halloween? Orthodontist, Dr. Ann Marie Gorczyca of Gorczyca Orthodontics in Antioch, California weighs in on her favorite Halloween treats: "I recommend Mounds candy as a choice for kids in braces. These are soft bars of mostly coconut with a soft chocolate covering. Mounds are very unlikely to break orthodontic brackets or loosen bands. My second favorite candy choice for kids in braces is Junior Mints. This candy is soft, small, and easy to eat with braces. We at Gorczyca Orthodontics give out Halloween toothbrushes to trick-or-treaters. They are orange with black bristles. Now, that's scary! Soft candies are fine to eat with braces as long as you remember to floss and brush your teeth afterwards. To maintain excellent oral hygiene and remain cavity free, be sure to brush and floss your teeth twice a day, not only on Halloween but every day of the year." Happy Halloween from all of us at Gorczyca Orthodontics! Is Your Bite A High Performance Chewing Machine? LIKE COGS ON A WHEEL, teeth are made to fit together. With a good bite (occlusion), you can eat your food with the fewest chewing strokes possible. Your food is mashed by your teeth and when soft enough to swallow, you swallow it. This is how you eat. If your upper and lower back teeth have spaces between them when you bite, you take longer to chew your food. 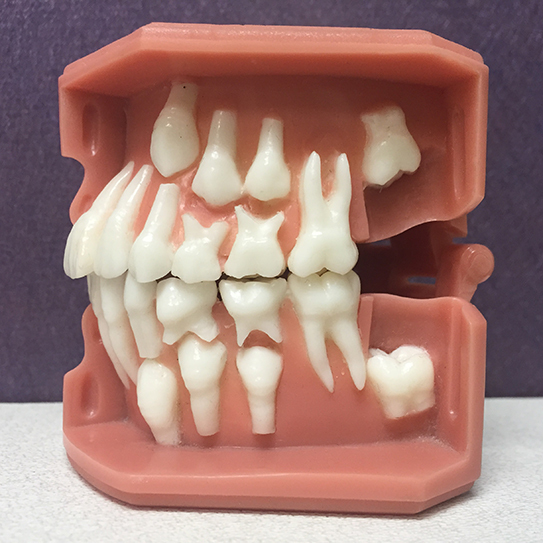 This bite is called a Class II malocclusion (mal=bad, occlusion=bite). The upper teeth here are 5 millimeters forward of where they should meet the lower teeth giving the appearance of open black spaces. Teeth that only meet at the tips (cusps) wear flat. Tooth wear will create tooth sensitivity to heat and cold. When upper and lower midlines are not centered, your bite is not healthy. It is a sign that your bite is off. Front teeth may look straight, but you may still have a destructive unhealthy bite. This is why orthodontics is more than six straight front teeth. It is important to be examined and treated by an orthodontist for the healthiest bite possible. Front to back bite correction is made with orthodontic rubber bands. These rubber bands move upper and lower teeth towards each other 1 millimeter per month and make the tooth tips fit properly. You need to wear your rubber bands 24 hours per day, 7 days per week to complete your orthodontic treatment as fast as possible. This treatment took 23 months. Two years is often the treatment time needed for a healthy bite result produced by an orthodontist. This case was treated by Board Certified Orthodontist, Dr. Ann Marie Gorczyca of Gorczyca Orthodontics in Antioch California. Visit us at www.clubbraces.com or call us at (925) 757-9000 for a complimentary exam to find out if your bite is right. Keep the cogs on your chewing wheel running. Turn your bite into a high performance chewing machine.